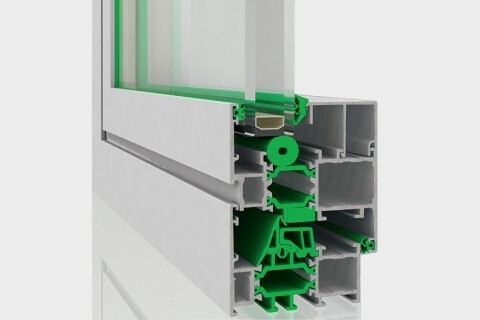 This new thermal-break series are several imported series of European brand Aliplast, one of the main aluminium window profile suppliers in Europe. 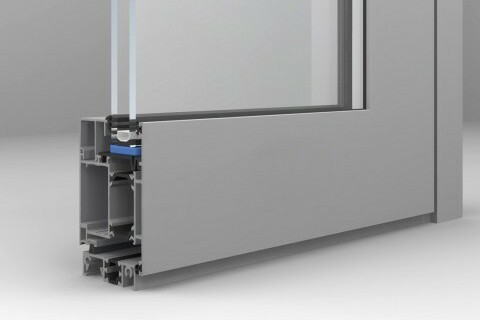 It consist of Ecofutural series for windows and doors, Sliding+ series for sliding window, Superglide series for sliding door and window, Ultraglide series for sliding and lift-sliding door, which are of high performance of strength, tightness, thermal insulation as well as elegant appearance. Every component of this system, including hardware and even screws, are supplied by Aliplast. 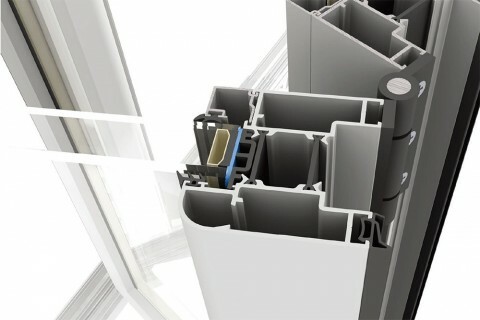 *Available in awning & casement window, tilt&turn window, highed door. *Available in sliding door and window. *Available in sliding and lift-sliding door. 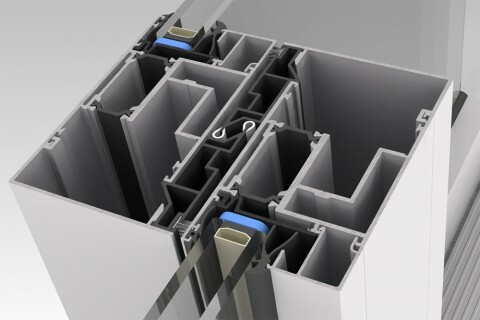 *Available in bi-folding door and window.